As many as one in five people is afraid of flying. For some, the fear is so paralyzing that they have never boarded a plane. For others, flying is a necessary evil-they’ll do it because they have to, but it’s torture. They white-knuckle their way through the flights they have to take or avoid air travel and miss out on promotions, business opportunities, and the thrill of visiting new places with friends and family. 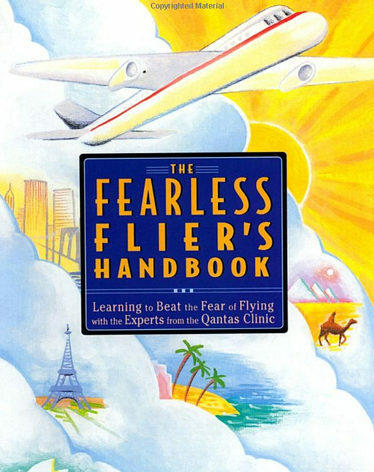 This book provides a sensible, tested alternative, with proven strategies that have helped hundreds of people overcome their fears and head happily skyward.Based on the Australian airline Qantas’s world-renowned “Fearless Fliers” course, THE FEARLESS FLIER’S HANDBOOK is filled with soothing facts and step-by-step exercises for turning fear into calm and confidence.